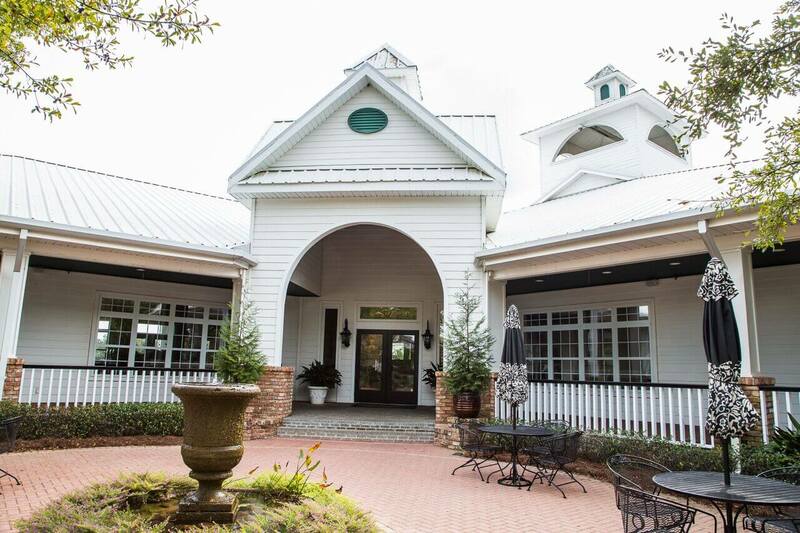 Overlooking Cotton Creek's 18th green with its huge picture windows and veranda, our Clubhouse lounge is the perfect spot for golfers relaxing after their round of golf and for a casual lunch outing with your friends and family. No matter the appetite or occasion, our menu offers a variety of items that are sure to please. From our homemade chicken salad to the hearty Honours club sandwich, each pairs perfectly with your choice of an ice-cold beverage from our fully stocked bar. The Cotton Creek Bar & Grill serves breakfast and lunch 7 days a week. For current hours and more information, give us a call at 251-968-7850. We look forward to serving you!